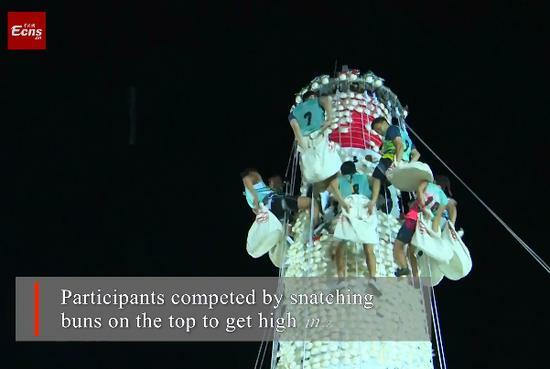 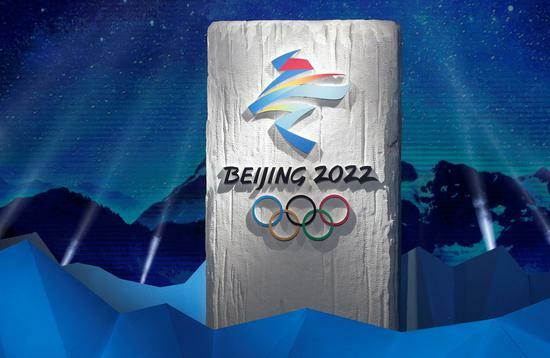 Beijing 2022 organizers say their training and observational mission to the Pyeongchang Winter Olympics and a subsequent recent summit to discuss their new knowledge has provided them with invaluable insights and lessons. 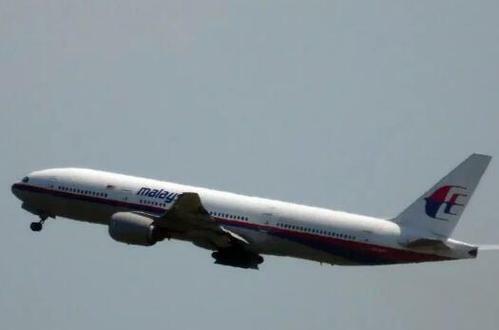 Malaysia's new Transport Minister Anthony Loke Siew Fook said on Wednesday that the search for Malaysia Airlines Flight MH370 will end on May 29, as the U.S.-seabed exploration firm Ocean Infinity is about to complete the search area but has not locate any major finding so far. 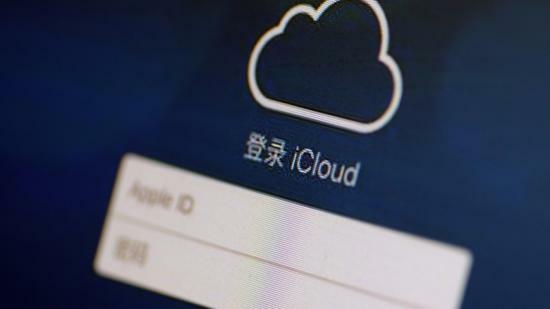 China more than doubled its use of cloud storage in 2017, with public institutions' use surging more than 10 fold, according a report from internet giant Tencent released Wednesday. 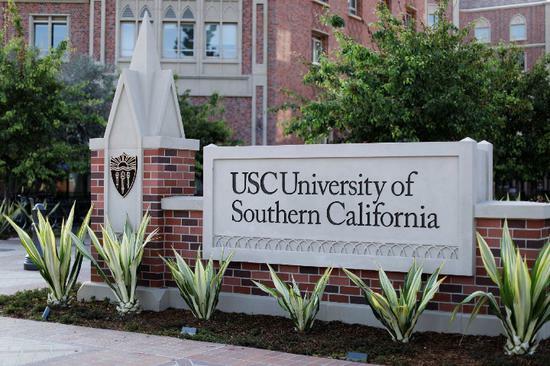 About 300 patients have contacted the University of Southern California (USC) about George Tyndall, a former campus gynecologist who has been accused of decades of sexual misconduct at the student health center. 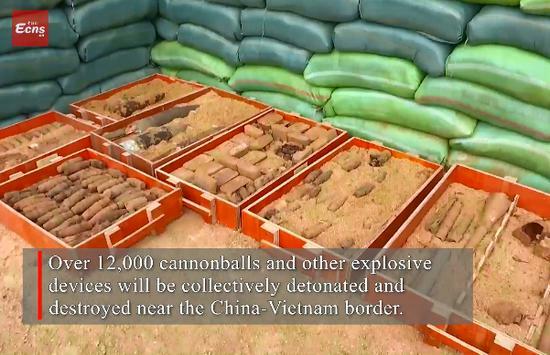 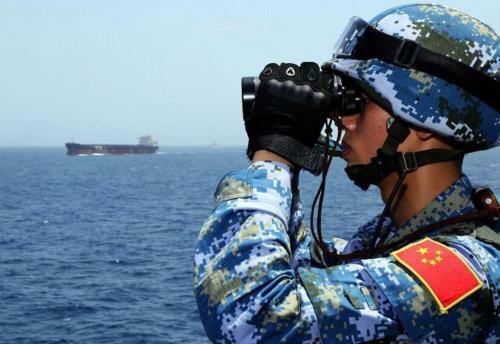 Chinese State Councilor and Foreign Minister Wang Yi said here on Wednesday that China's deployment of defensive facilities on its islands in the South China Sea is legitimate and necessary. 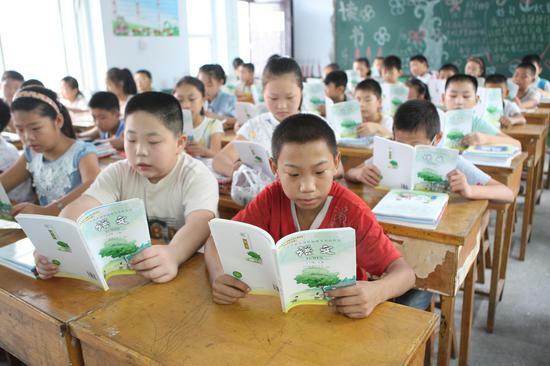 Mental health specialists warned of rising mental health issues among Chinese children and adolescents including attention-deficit hyperactivity disorder, or ADHD, which now hits roughly 5 percent of them. 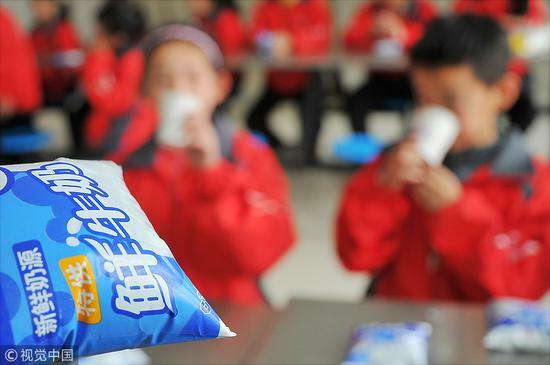 A notice that asked teachers to test if milk is drinkable for students one hour before distribution in a county in East China's Anhui province was suspended on Tuesday after provoking online criticism.